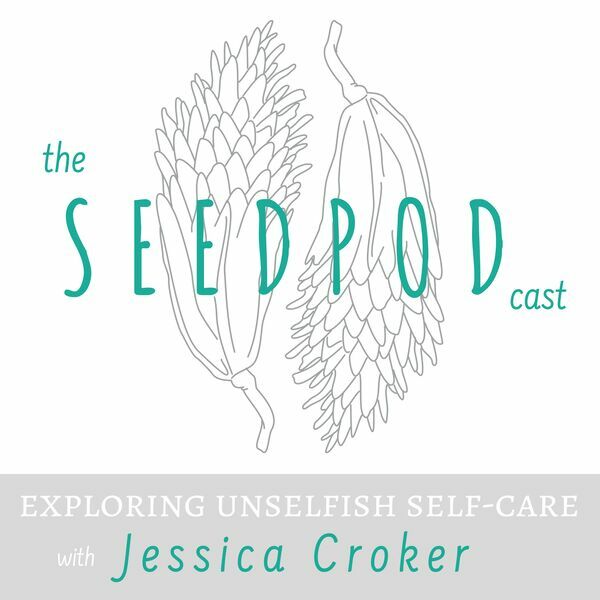 We often talk about self-care as filling our own proverbial well so that it doesn't run dry. I want to add to this concept and talk about how we can also dig our well deeper because a deep well is unlikely to ever get empty. What are some things you can do to fill your well? What can you do to dig deeper and expand it? If we balance our daily efforts with both well filling and well digging we are bound to experience deep happiness and satisfaction in our lives. This week's self-care tip: Incorporate some nurturing well filling and some expanding well digging into your morning routine. Don't forget to practice yoga with me on the Seedpod Yoga Facebook page! Download the talk, "We Are What We Continually Do," given at the 2018 LDSHE conference for free by CLICKING HERE.